Doggie Latchkey is available for all your pet sitting needs, seven days a week, including weekends and holidays. We are a family owned and operated business that takes great pride in being your pet’s in-home companion while you’re away. All of our pet sitting and dog walking services include working on basic commands and obedience. Home duties are also included in all visits, including mail and package retrieval, plant watering and changing up lights and window treatments while you’re away. 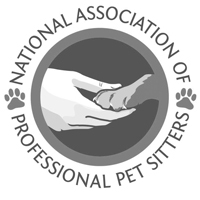 It’s like having a pet sitter and house sitter all in one! Please take some time to learn more about us on this website, and contact our team to book services with our professionals any time you need quality care for your beloved pet. 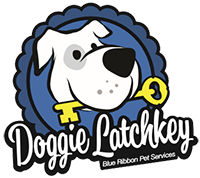 We offer a wide range of services at Doggie Latchkey, all designed to provide your pet with the very best care possible when you can’t be with them, and to enhance their well-being. Choose from the following or combine them if you like. We’re happy to accommodate! Please contact us to schedule a service, and learn more about our individual offerings throughout this website. Our overnight pet sitting provides 13 hours of coverage with a morning and evening walk included. Best value in the industry! Vacation pet sitting provides you with peace of mind and company for your pet while you’re away. Daily dog walking services can be booked around your schedule, with as little as an hour of notice. Weekly and prepay discounts available. Puppy care includes command training, positive reinforcement and potty training—included in every pet-sitting visit. Cat sitting is available for feline companions, and we are also able to care for birds and other animals upon request. We offer certified dog training using positive reinforcement methods. Pet taxi service can be provided for all your pet transportation needs. Our standard service hours are 6 a.m. to 11 p.m.; however, if you require services outside of these hours, we will make every attempt to accommodate your pets’ needs. We also offer emergency pet sitting, if needed. 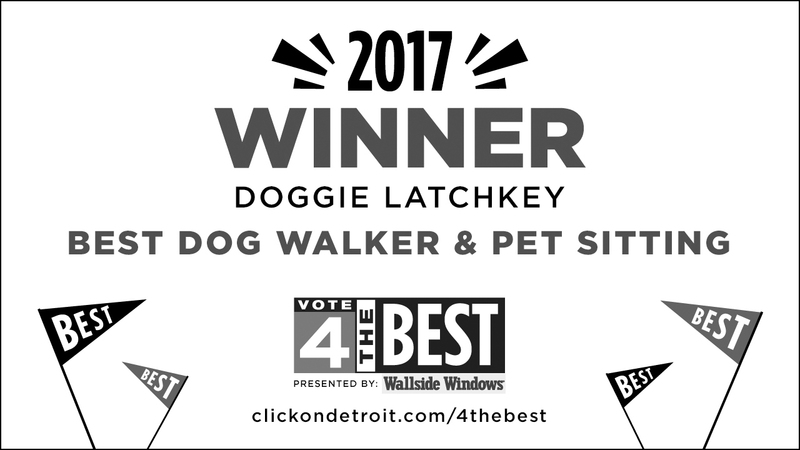 Our award-winning service has been expanding throughout the state of Michigan, and we are pleased to offer pet sitting and more to people and pets throughout the state. Please visit our Service Area for more information on our locations, or contact our office for help setting up an appointment. We look forward to meeting you and your pet, and providing you with outstanding service! New clients, please ask about our 10% discount. 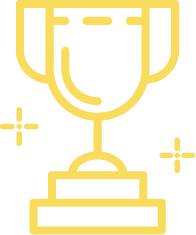 Returning clients, don’t forget to join our referral rewards program!